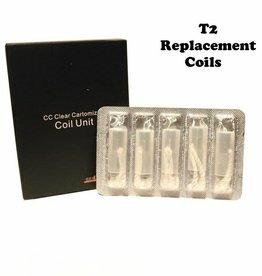 Genuine Kanger Replacement coils (5 Pack) for the Protank I, Protank II, Mini Protank 2, the EVOD Clearomizer, and all the other EVOD compatible single coil clearomizers and tanks. 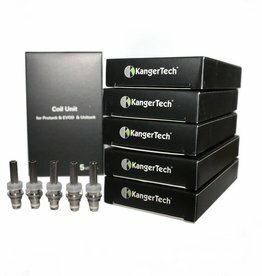 Genuine Kanger T2 replacement coil heads sold in packs of 5 from VanityVapor2.com. Replacement 5 Packs are available in various Ohms. 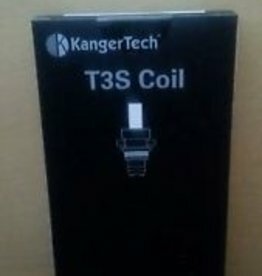 Replacement coils for the Kanger T3S White Box are available in a 5 Pack in various Ohms. 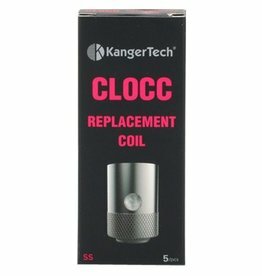 Sold in packs of five, these CLOCC replacement heads are designed for the Kanger CLTANK (both 2ml/4ml versions) as well as the Kanger CUPTI & Kanger EVOD PRO all-in-one vape kits. 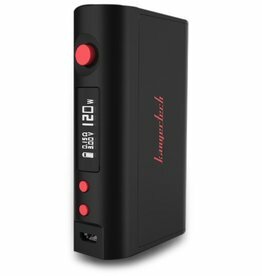 KangerTech KBOX 120W TC Box MOD, is a sensationally powerful device, loaded with features, extremely well designed, and amazingly compact. 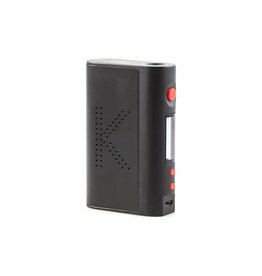 The new Kanger Kbox 200W e-cig Box mod comes with full temperature control capabilities and a classic 'Kanger' top quality, high powered vaping device. 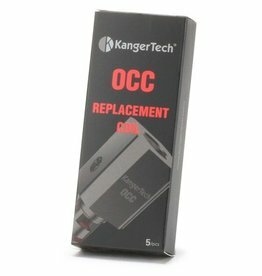 The replacement coils for the Kanger OCC Blue Temp Control are available in 0.2 Ω, 0.5 Ω, 1.2 Ω, 1.5 Ω resistance. 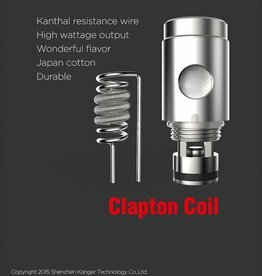 The replacement coils for the Kanger OCC Red are available in 0.5 and 1.5 Ω resistance. 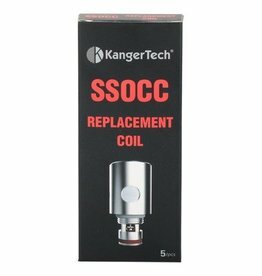 Kangers new SSOCC coil now featured using Clapton wire, Better flavor and cloud production, sold in 5 packs. 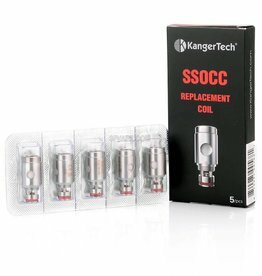 This is a 5 Pack of Kanger Replacement Organic Cotton Coils (OCC) for the Kanger SUBTANK Clearomizer Series.